Diabetes is a serious disease that affects a wide range of people throughout the country, with potentially devastating effects. Fortunately with the proper management of Diabetes, patients can lead normal lives. 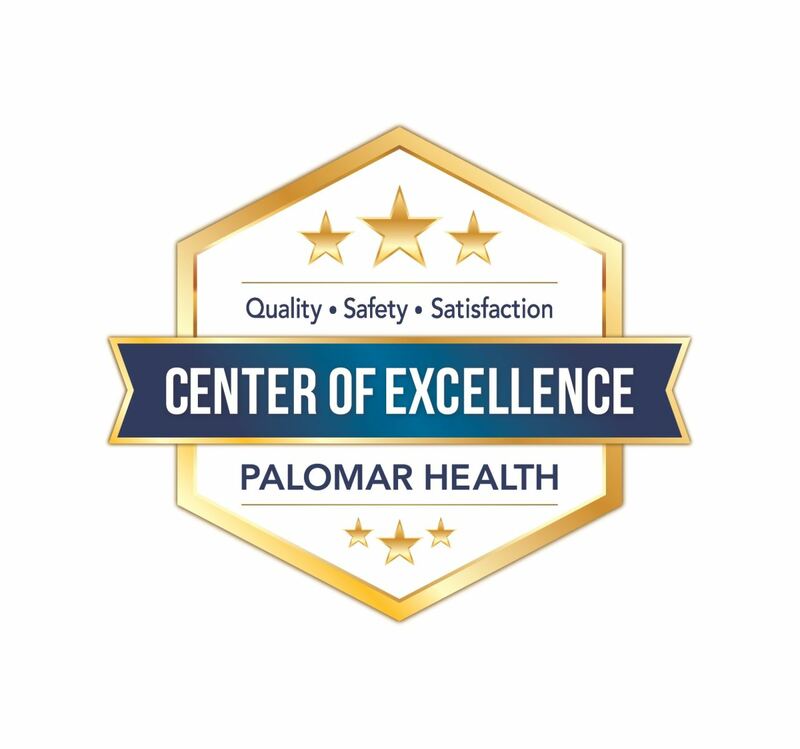 At Palomar Health District, we have developed a comprehensive diabetes health program that educates, treats and monitors patients who seek our help. Our caring, experienced staff of dietitians and registered nurses will help you learn to control your diabetes by eating healthy, exercising and taking your medicines the right way. 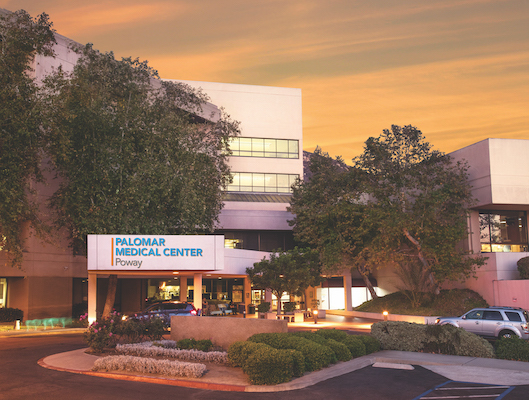 We provide this education and support while you are an inpatient at Palomar Health. Diabetes means that your blood glucose (sugar) is too high. Your blood always has some glucose in it because the body needs glucose for energy to keep you going. Too much glucose in the blood is not good for your health. Diabetes is a serious disease that strikes nearly 30 million children and adults in the United States, and a quarter of them—7.5 million—do not even know they have it. An additional 84 million, or one in three American adults, have pre-diabetes, which puts them at high risk for developing Type 2 diabetes. Recent estimates project that as many as one in three American adults will have diabetes in 2050 unless we take the steps to stop diabetes. Everyone should be aware of the risk factors for Type 2 diabetes. People who are overweight, under active (living a sedentary lifestyle) and over the age of 45 should consider themselves at risk for the disease. African Americans, Hispanics/Latinos, Native Americans, Asian Americans, Pacific Islanders and people who have a family history of the disease also are at an increased risk for Type 2 diabetes. 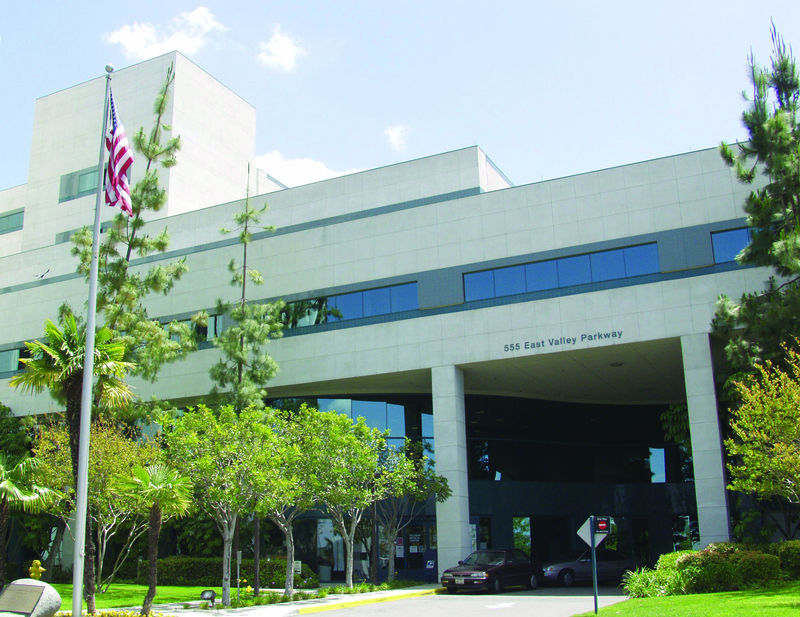 Unfortunately, diagnosis often comes 7 to 10 years after the onset of the disease, after disabling and even deadly complications have had time to develop. 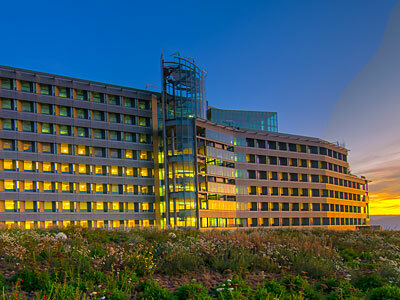 Therefore, early diagnosis is critical to successful treatment and delaying or preventing some of its complications such as heart disease, blindness, kidney disease, stroke, amputation and death. Losing just 7% of body weight (such as 15 pounds if you weigh 200). Eating healthy daily for example eating low fat meals that are HIGH in fruits, vegetables and whole grain foods. Regular physical activity (30 minutes a day, five days a week). 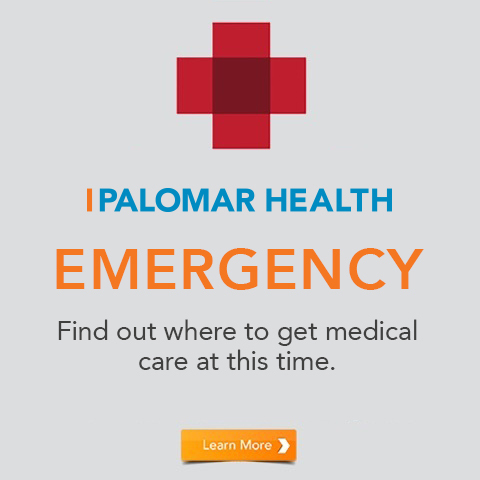 To find out more about Palomar Health's services, contact us.